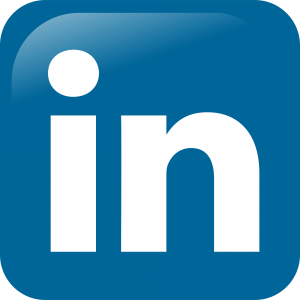 You Wont Believe Which Advertising Medium is Cheaper Per Impression than Facebook Ads - Abraxas Technology, Inc.
Now I don’t expect you to believe me. Abraxas Technology is in the business of making billboards and digital signage more valuable for both business and OOH owners. However, that’s why I source all my material. According to Geopath, a non-profit leader in the Out of Home market the average cost for a 4 week advertisement on a traditional billboard is $3,000 over 4 weeks. 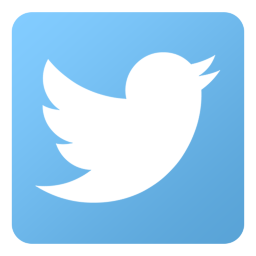 This leads to an average of 20,000,000 impressions over the 4 week advertisement. While it is difficult to nail down a specific average cost per impression for a Facebook ad, on average it costs about $5 per 1,000 impressions. This means that in order to hit the 5,000,000 impressions that you hit per week with Out of Home advertising in Atlanta, you would cough up $25,000 and that’s just to hit the number of impressions that you would with a billboard in Atlanta in a week! 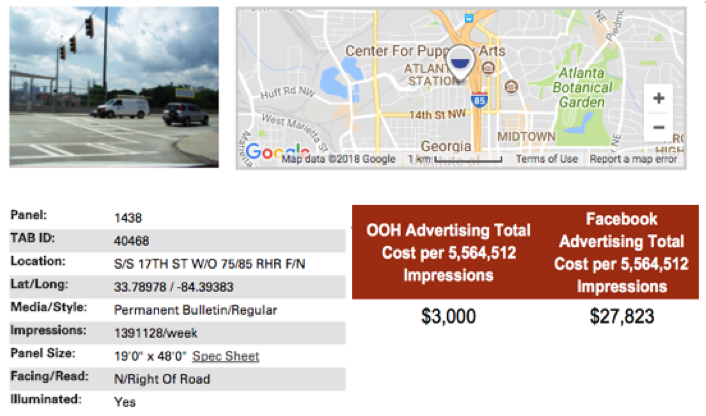 Even if you choose billboards in less trafficked Atlanta areas, like the one below that has 1,391,128 weekly impressions, it is still cheaper per impression on a billboard than it is on a Facebook ad! Now, I can hear the nay-sayers, “Sure billboards are cheaper per impression, because they’re billboards. Who actually pays attention to them?” But if you’ve been reading our blog or paying attention to reports coming out of the advertising industry, you would know that this is not the case at all. But, don’t rely on this article, head on over “You Wouldn’t Believe Which Advertisements Drive the Most Online Activity” and find out why billboards do matter.